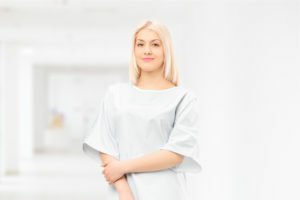 When you think about patient care, do patient gowns come to mind? 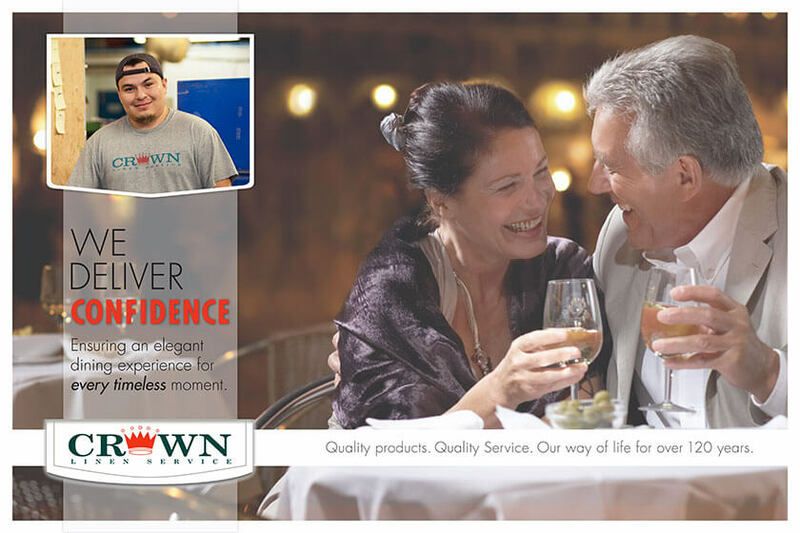 At Crown Linen, we provide patient gowns that give your patients peace of mind while giving your healthcare professionals all the access they need to do their jobs in the most efficient and least invasive way. We also give you peace of mind with our expert linen management services. 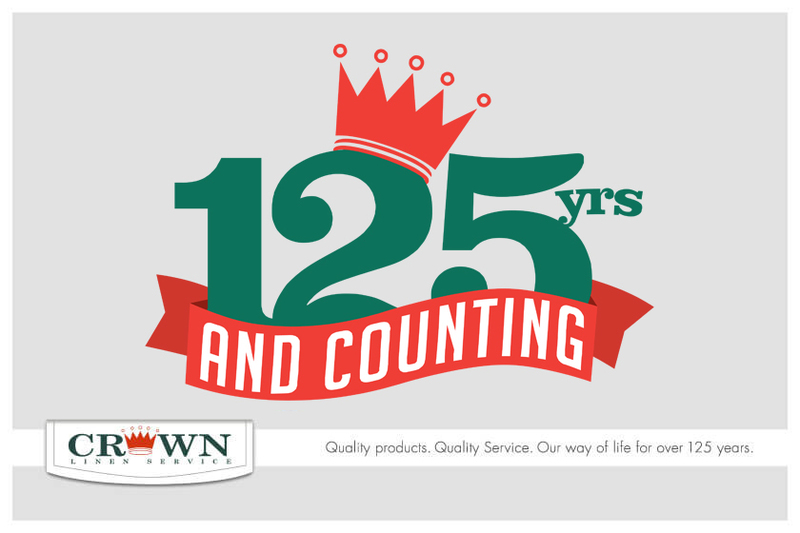 When you work with Crown, you won’t have to worry about whether or not you have enough healthcare gowns on hand, how you’re going to launder dirty gowns, or how you’re going to repair and replace worn-out gowns. 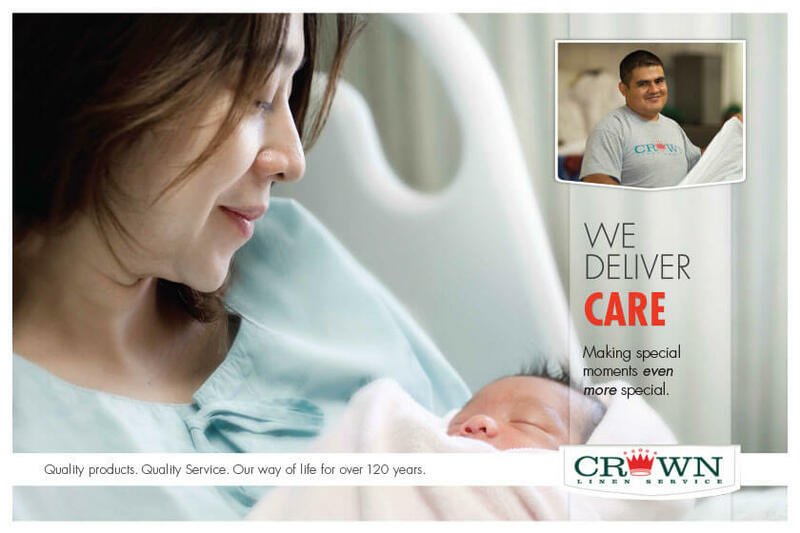 We deliver the exact number of healthcare gowns that you need to your medical facility each week. Then, when you’re done, we pick them up, take them back to our high-tech laundering facility, and wash them according to industry standards. Afterwards, we deliver your gowns directly to your business, fresh and ready to use! No matter what kind of healthcare facility you run, we have the gowns and the service that you need to keep everything running smoothly. We also offer medical staff apparel and a variety of bed and bath linens for medical facilities! For more information about how we can help your medical facility with your linen and uniform needs, contact us today at 800-733-8090 or fill out our online contact form! 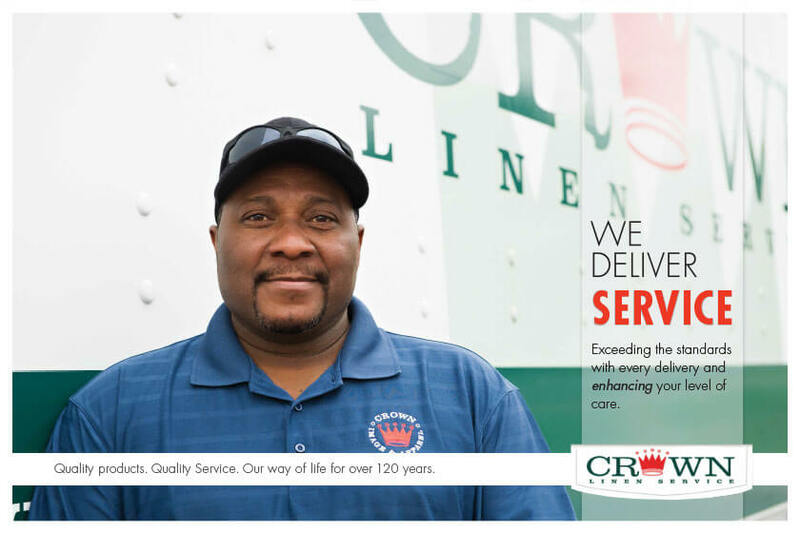 It’s time to let go of the stress of managing your healthcare gowns and leave your laundering in the hands of a dedicated textile rental service: Crown Linen. We provide healthcare gowns in the mid-Missouri area only.